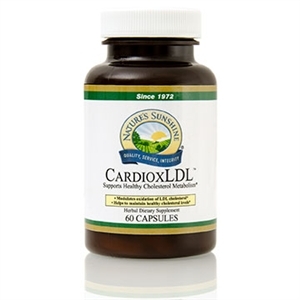 Support healthy cholesterol levels and cardiovascular function with CardioxLDL. 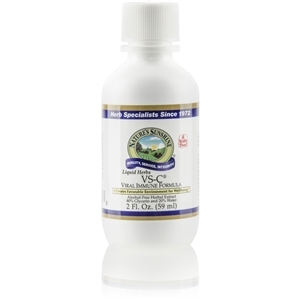 This unique and powerful herbal formula helps to modulate cholesterol oxidation and maintain healthy cholesterol levels. CardioxLDL combines Citrus bergamia Risso extract with a proprietary blend of high-ORAC antioxidants that help support total cholesterol and triglyceride levels already in the normal range. 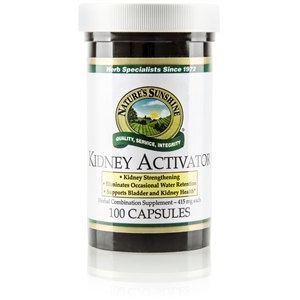 It works in part by blocking an enzyme the liver needs to produce LDL cholesterol. This unique combination of Citrus bergamia fruit extract and antioxidants naturally supports healthy cholesterol and blood sugar levels already in the normal range. Bergamot Fruit extract (Citrus bergamia Risso), Turmeric extract, Green Tea extract, Grape Seed extract, Mangosteen Fruit extract. Take 2 capsules with your evening meal.